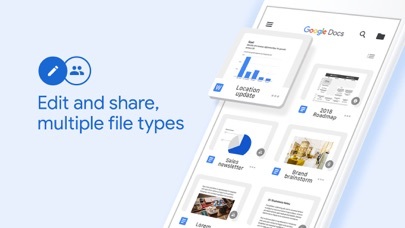 Google Docs: Sync, Edit, Share App Data & Review - Productivity - Apps Rankings! 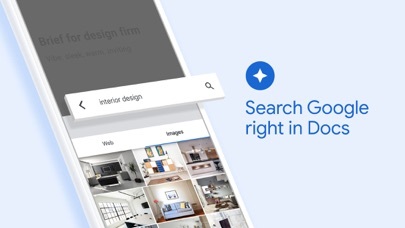 Google Docs: Sync, Edit, Sh.. 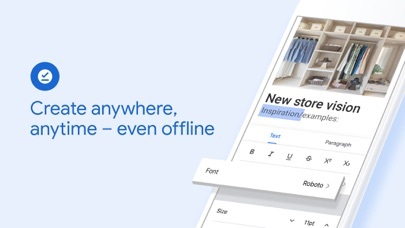 The applications Google Docs: Sync, Edit, Share was published in the category Productivity on 2014-04-30 and was developed by Google LLC. The file size is 166.75 MB. The current version is 1.2019.14205 and works well on 11.0 and high ios versions. 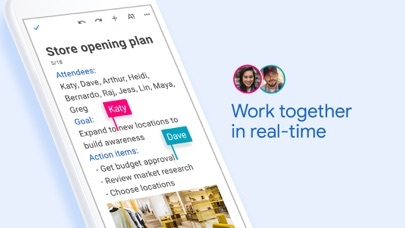 Do you like Google Docs: Sync, Edit, Share applications? Please share! Google docs is amazingly smooth and efficient. Definitely one of my most used apps. I use docs to journal in as well maintain a prayer list. I can use it across multiple devices which is easy and convenient. Good to see a decent free product. Google data collection ethics seem to be quite poor. Quick and easy to use for all my assignments and college work when I need to. I use Pages but it's not always compatible or convenient if I go to Windows. 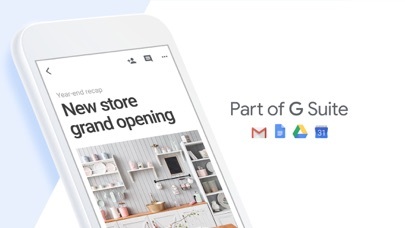 After doing document and send to print... google question requiring yes please or no thanks CANNOT be removed from document rendering it useless and a waste of time energy and ink. While the intention is great, the app is unfortunately terrible on an Ipad: formatting issues, conversion from/to other formats issues...but mostly, past a certain word count, it crashes all the time. 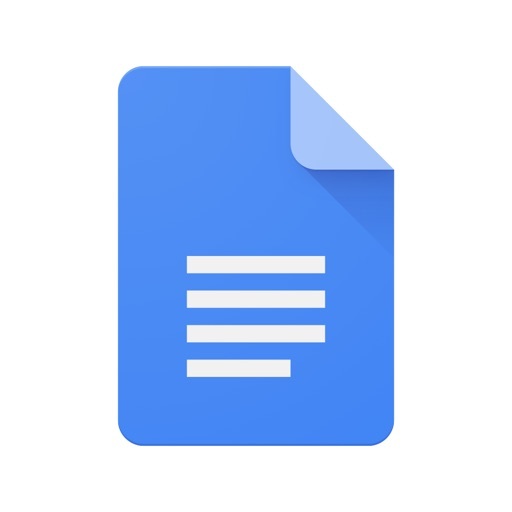 Google docs has become a very useful application for collaborating on documents.